Half the enjoyment of watching a movie or show in your Dallas, TX home theater is being able to feel that complete immersion that your media’s audio can create. But with many home theater installations, the wrong speakers, layouts or room acoustics can ruin the viewing experience. In this blog, we go into how you can best optimize your home theater’s sound setup, and what you can do to create the perfect auditory environment. Want to learn more? Just keep reading on below. Watching your favorite films and shows in a top-notch entertainment space can take any form of media to the next level. 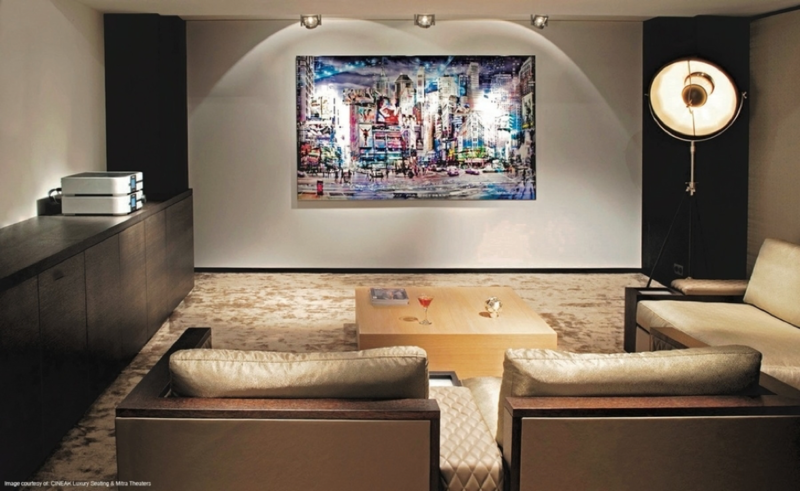 It why customizing a home cinema to fit your needs is key in elevating your viewing experiences. But what if you want your Frisco, TX home theater to be ready for more than just movie nights and Netflix binges? Imagine a theater that can be a multi-purpose space, designed for much more than just sitting to watch media. We’ll go through all the smart features and solutions you can bring to your theater, and how they can transform the room to be set for any occasion or event. Want to learn more? Just keep on reading below. Is Your Home Theater Ready for the Holidays? The Dallas weather may be just turning cooler, but before you know it the holidays will be here. That means preparing meals, decorating your home, and entertaining your family. The good news is that home automation can help with all of them! 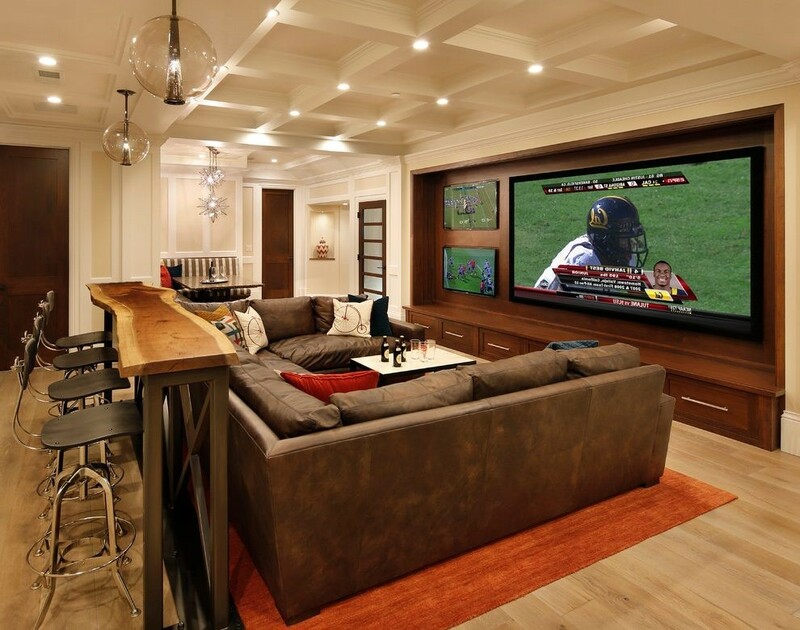 And one of the best places to get the most out of your family entertainment is in a custom home theater. You can watch movies the way they were meant to be seen, in a room designed to fit your needs. Of course, every home theater is different, and building one that works for you goes beyond simply finding the biggest screen or the brightest projector. What will take your home theater to the next level this holiday season? This blog will explain.